According to the 2010 U.S. Census, the three states with the largest population of people with Italian heritage are, Rhode Island (18.9%), Connecticut (18.7%) and New Jersey (16.8%). 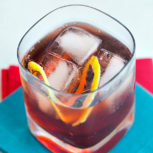 Combine the Campari and sweet vermouth in a mixing glass with ice. 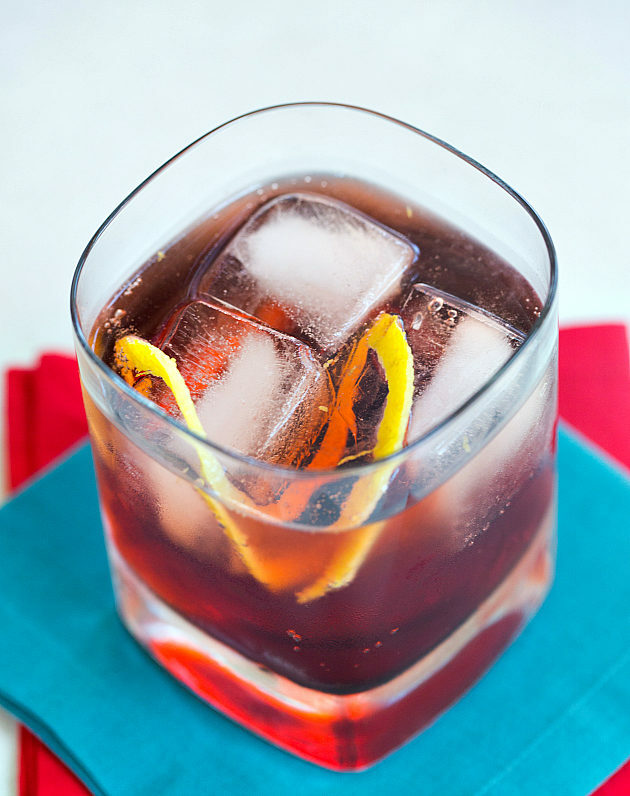 Strain the contents of the mixing glass into an ice-filled old-fashioned glass. Add the club soda, and gently stir.